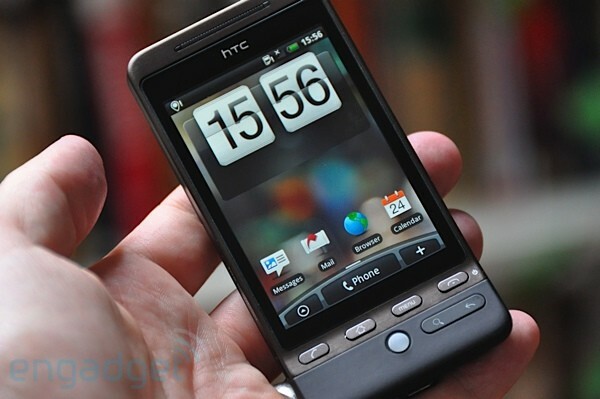 The HTC Hero has been an object of lust for some time now for gadget enthusiasts. Even from the earliest days of leaked hardware shots and blurry demo videos of its UI, smartphone fans seemed to agree that the company had finally achieved what has been missing in the world of Android. Namely, a polished and attractive device -- polished enough to go head-to-head with the iPhone -- that kept its open source heart. So, here we are months later with an actual, bona fide Hero in our midst. Yes the reports were true, it is a beautiful device, both inside and out (though of course opinions differ on that chin). But does being a beautiful device mean Android is about to move to a bigger stage? Is HTC's spit-shine enough to overcome some of the hurdles that have plagued the platform? That question -- and more -- is answered in our review, so head on over to Engadget for the full story. HTC Hero review originally appeared on Engadget Mobile on Thu, 23 Jul 2009 14:42:00 EST. Please see our terms for use of feeds.